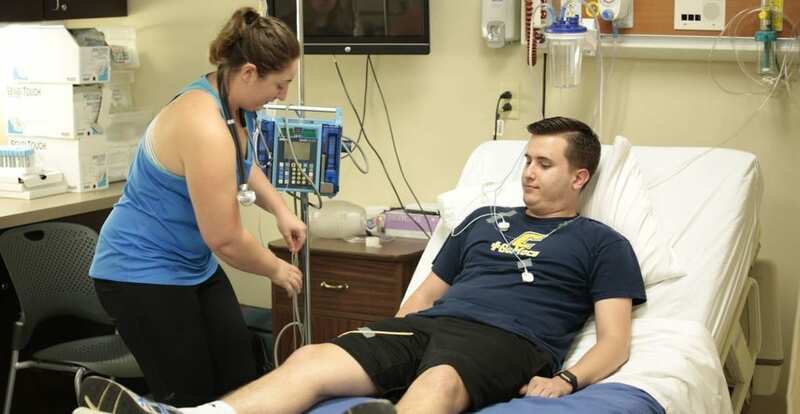 The online RN to BSN program at South College is designed to give licensed registered nurses and holders of nursing diplomas better job security and prospects for advancement. Many healthcare facilities are requiring nurses to have a bachelor’s degree by 2020, and our 100% online asynchronous degree program is one of the most convenient ways for working healthcare professionals to earn their BSN degrees. This distance learning program focuses on critical thinking, evidence-based care, research, and leadership skills. It also allows students who don’t live or work near one of our campuses to access training in specialized fields like informatics and community nursing. 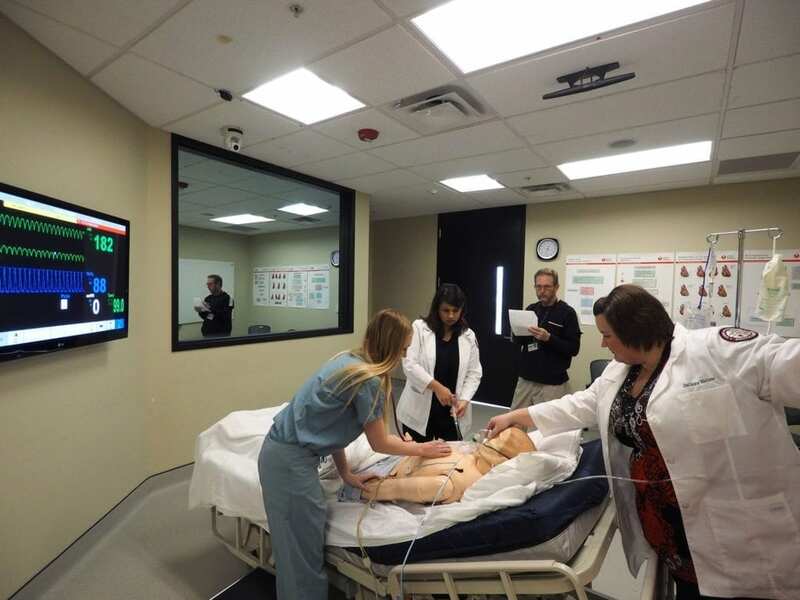 The clinical component of the degree will take place through virtual laboratory and clinical experiences in community-based facilities convenient to the student (contingent on approval by South College). With an associate degree, you are limited to practicing in certain areas of nursing. Obtaining a bachelor’s degree through the online RN to BSN programs should improve your ability to deliver care, open up new specialties, and make you a more desirable candidate for leadership and management positions. What can I do with a Bachelor of Science in Nursing (RN-BSN)? Since this program is delivered in an online format, students in the RN to BSN program must be especially motivated, disciplined, structured, and committed to learning. It will be vital for you to set aside time for reading and coursework each day. South College is committed to supporting our online students just as fully as we do students who take classes at one of our campuses. The 100% online asynchronous program format gives you the flexibility you need, while the distance learning platform we use facilitates and encourages communication and collaboration with other students as well as faculty members. Tools like online discussion forums allow you to ask questions, brainstorm solutions, and discuss alternatives with your instructors and classmates alike on your own schedule.